Instead, I pretty much lived off carbs. When I had my appetite, which was hardly ever in the mornings. During weeks 5 to 8 I ate the most bread and cheese I have eaten in years! I just had to listen to my body and eat what felt right at the time. So carbs it was! From weeks 10-14 I caught a few bugs, thanks to my lowered immune system, and really struggled to eat. Thank god for my Thermomix, because even though the weather was still warm I made lots of soups, especially chicken soup and potato and leek. Yum! I’m now enjoying the second trimester and especially happy to have my energy back! As for being a pregnant Thermomix consultant. Well during my days of extreme fatigue it was tough! But it was also fun. 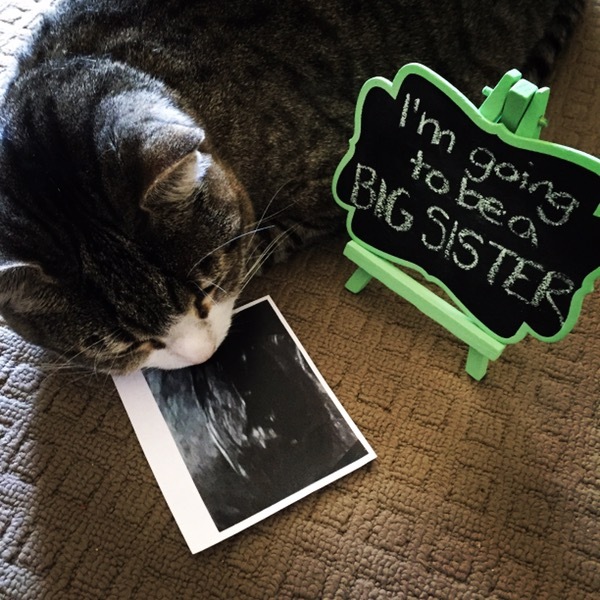 I ended up telling more strangers I was pregnant than friends and family (sorry guys!). I upgraded my consultant bags to the trolley bags to limit my heavy lifting. These trolley bags are only available to consultants and before I was pregnant I was fine with my black TM5 carry bag, business satchel (which came in my business kit) and cooler bag but now I know I will never go back lol! 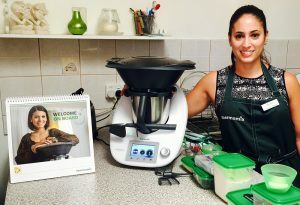 If you have been thinking about becoming a Thermomix consultant there is still time to take advantage of the half price business offer which ends on 31 March 2016. Click here for more info about becoming a consultant. And if you want to read more about my first trimester you can head over to my personal blog here.